The rosemary herb is linked with love and romance. The scent alone is a beautiful, sensual fragrance. Add a sprig to a loving-cup at a wedding, as in years gone by, so the husband will remain faithful to his loving bride. Although this herb is known for love and the “herb of remembrance”, this herb has many other herbal remedies and health benefits. A well-known Mediterranean herb that is native to southern Europe. This herb plant prefers dry, limy soil, well-drained with full sun conditions. You can add dried eggs shells – my kids go through 4 dozen eggs per week so this wouldn’t be a problem. Or add some potash from ashes of your wood burning stove or purchase some potash from your local garden store. This herb plant is a tender evergreen perennial and needs winter shelter in colder regions. Place the herb in your indoor herb garden area with lots of sun for the winter months. You will have to” harden off” the herb plant again in the spring in order to replant it back in your outdoor herb garden. 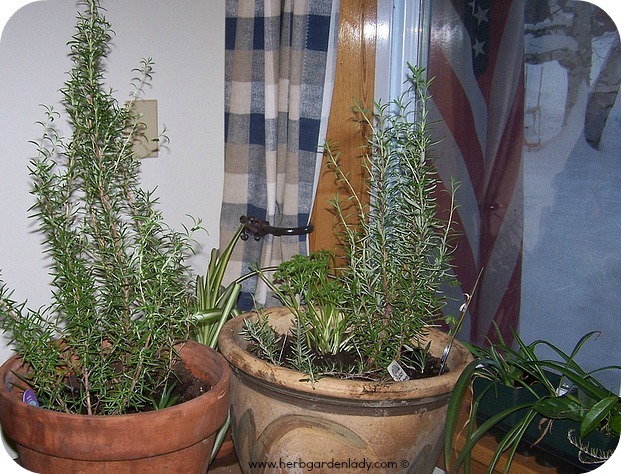 The rosemary herb plant will grow to about 3 feet in height and can be easily grown in containers. It would be easier to start growing this herb in a medium size container so you could bring it in for the winter months. Make sure to inspect the plant and soil before bringing it indoors so you don’t bring in unnecessary garden pests. Rosemary doesn’t have too many insect pests due to the aromatic oils in its leaves. Use rosemary in many herb rub and seasonings. 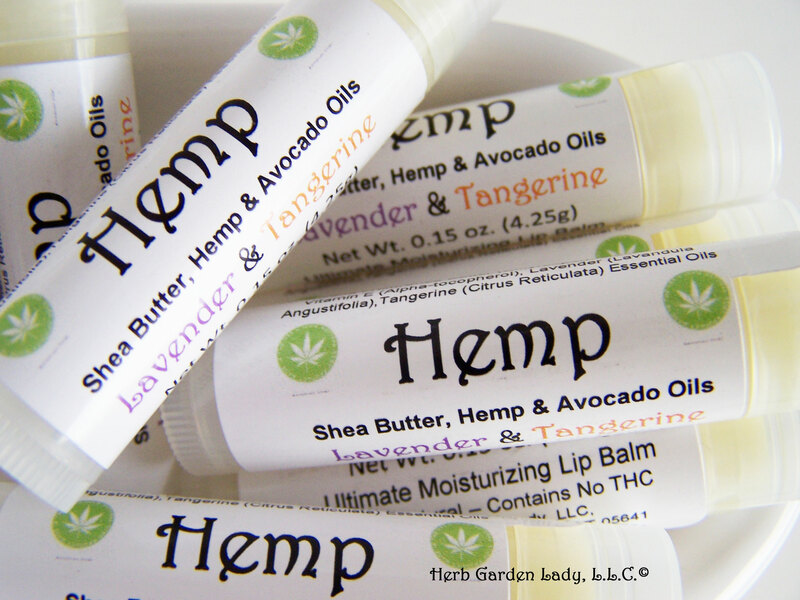 When harvesting – pick small amounts year round and the main crop before the herb plant flowers. Add fresh flowers to salads. Crystallize with sugar and egg for a beautiful garnish with baked goods, such as cakes and pastries. Use the leaves in culinary dishes with meat, especially pork and lamb to aid in digestion of fatty meats. Add to potatoes sparingly and make herb butter for roasted or grilled vegetables. Make a wash for bathroom fixtures. Boil cups of water and add a handful of rosemary herb leaves for 10 minutes. Cool and use. Excellent for potpourri or herb scented pillows. The small scented pillows can be put under your pillow at night or for a long trip to make traveling easier. Burn the aromatic essential oil in a candle holder to improve concentration and memory for students studying for exams. The leaves stimulate circulation of the blood to the head, improving memory and concentration. It also encourages hair growth. Something my hairdresser comments on every time I get a trim every 5 – 6 weeks. It grows about inch or more even during the winter months. So, if you need an herb to prevent hair loss this is a good one to add to your daily cooking. Make a hair rinse for darker, brunette hair. Aids in fat digestion and is a powerful antioxidant. 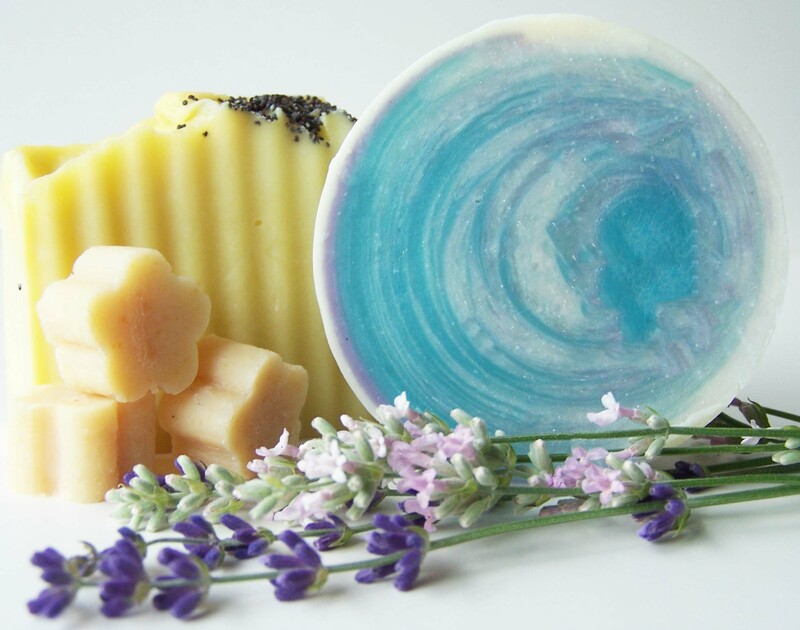 Use to combat the “winter blues” where the lack of sunshine causes a mild depression and rosemary herb has an uplifting quality to help people let go of stress and sadness. A good arthritis herb - rosemary relieves inflammation from joints and stiffness caused by aching joints and rheumatoid arthritis pains. Weave into wreaths and garlands for added fragrance with other herb flowers and leaves. There is a rosemary that’s called ‘barbecue rosemary’ and you can use the stems for skewers. It works great and flavors your kabobs magnificently. Or, lay down a bunch of them on your barbecue grill after your done grilling to discourage insects. So, this native Mediterranean rosemary herb plant has many herb uses and benefits. Starting with increased circulation, restored spirit, relieved achy rheumatic pains, hair growth, and finally rosemary helps with weight loss by improving digestion.